The Massachusetts Institute of Technology Science Impact Collaborative worked with four National Estuarine Research Reserve (NERR) sites, and the Consensus Building Institute to test an innovative way to help coastal communities understand and prepare for the potential impacts of climate change. 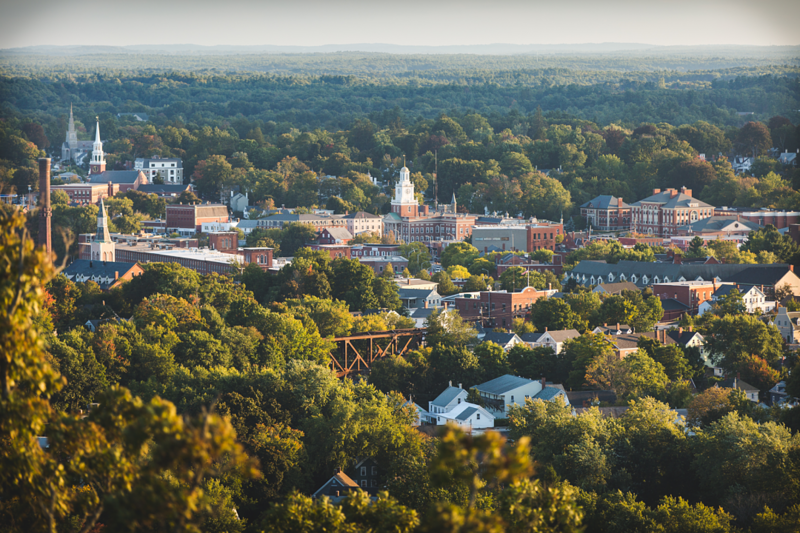 The team engaged four at-risk New England towns in testing the use of role-play simulations as a means to educate the public about climate change threats and to help communities explore ways of decreasing their vulnerability and enhancing their resilience. The findings of this project provided valuable insights into techniques for engaging communities in public learning, risk management, and collaborative decision-making around science-intensive public disputes. They also informed the development of a model approach that communities in New England and elsewhere can use to address climate change. In NH, this project worked with the City of Dover.